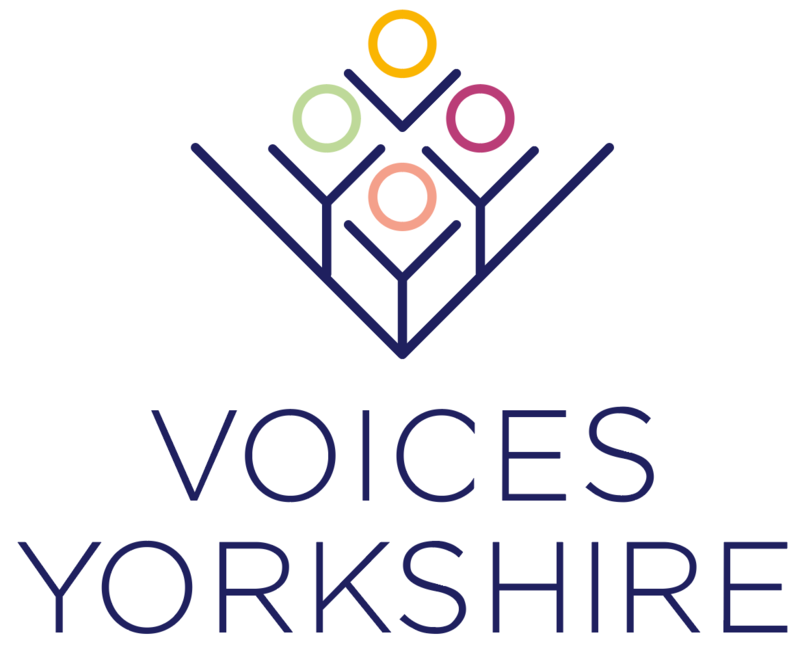 WHAT IS VOICES YORKSHIRE ALL ABOUT? The Yorkshire College of Music & Drama in Leeds, inspired by the diverse range of choirs that use the facility and the desire to help secure the future of choral music in Yorkshire, launched the Voices Yorkshire project in 2019. We are delighted that the project has attracted the support of the high-profile choral conductor, Suzi Digby (Lady Eatwell OBE), who has been described as a “Choral Wizard” and “Mother of all music” by The Telegraph and has agreed to be Patron of Voices Yorkshire (you can read more about her below). The principal aim is to attract choirs and audiences from a large cross-section of society and bring them together through events and activities which will culminate in a biennial Gala Concert held in different host venues across the County, the first one being at Leeds Town Hall on 14th September 2019. Each Gala Concert will be a celebration of music featuring invited choirs who represent the diversity, depth and variety of styles from around the region. The Yorkshire College of Music & Drama is a non-profit charitable trust run by a group of volunteer trustees. The main aim of YCM&D is to introduce the power and pleasure of music to as many people in our community as possible through engagement and participation from our partner choirs and the generosity of venues and businesses providing facilities and any services they are able to offer. So, it is free to get involved! We just ask for the inclusion of the logo along with the line “We support Voices Yorkshire” on posters, websites, Facebook pages, tickets, flyers etc to help spread the word and generate media coverage for the benefit of us all and, we hope, create a great deal of actual and digital conversation about choirs throughout Yorkshire. very high-profile choral conductor, Suzi Digby. As a world-renowned British choral conductor and music educator, Suzi has dedicated over twenty years to the revival of singing in schools and the community. She is also well known for her work in radio and television, being a judge on the BBC’s Last Choir Standing and BBC Cardiff’s Singer of the World Competition. We are thrilled that Suzi will be part of the Voices Yorkshire team. Her experience, talent and achievements, combined with the best of our region’s choirs, will make for a hugely exciting project.